SendTree, meet World. 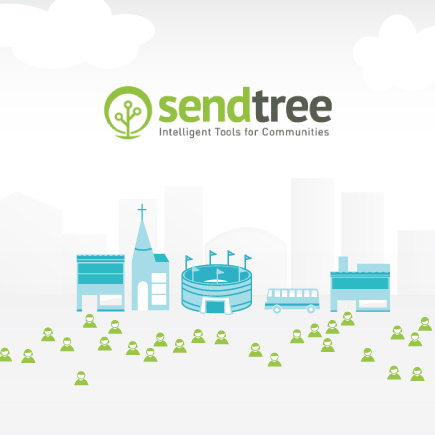 World, meet SendTree. SendTree has made a small debut in the world of mobile marketing. We are helping businesses reach their customers through mobile texting, social media, email, and voice messaging. Stop by sendtree.com and see what we're about.